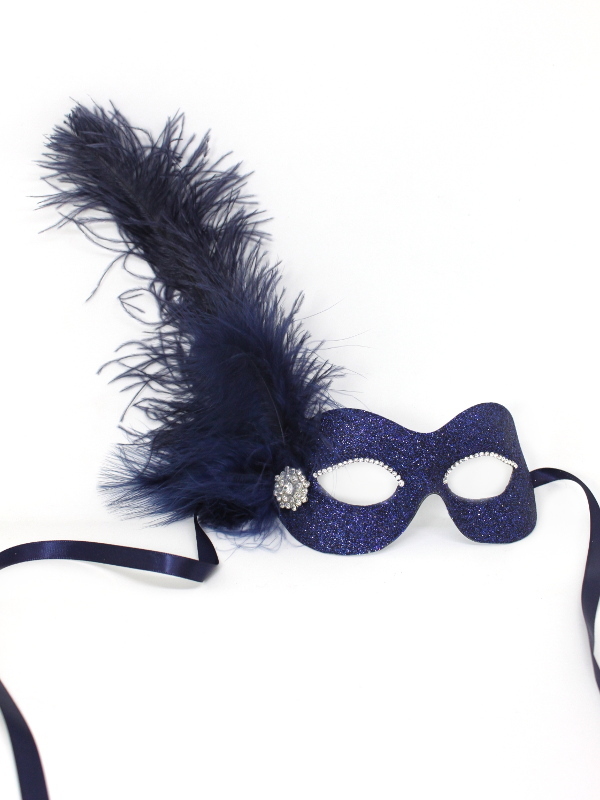 All our Masquerade Feather Masks. 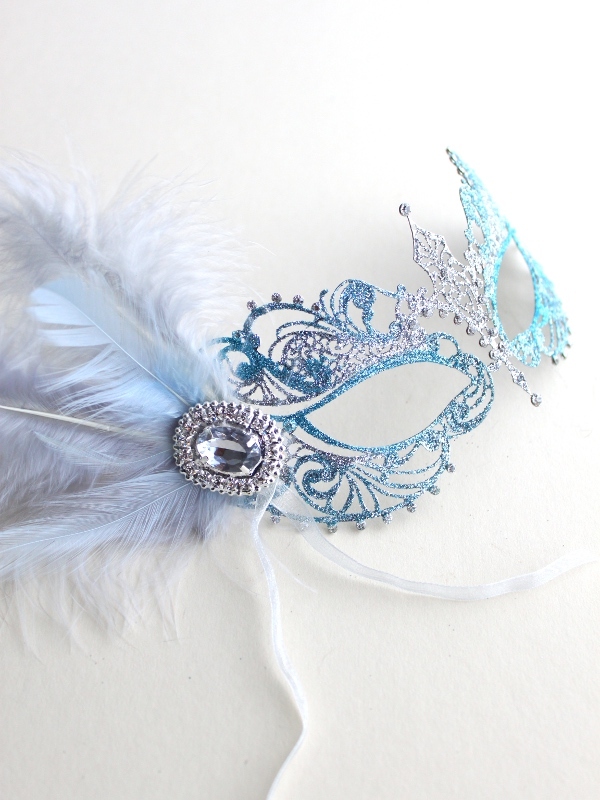 Most of these feather masks can be customised to either add extra feathers or change colours. 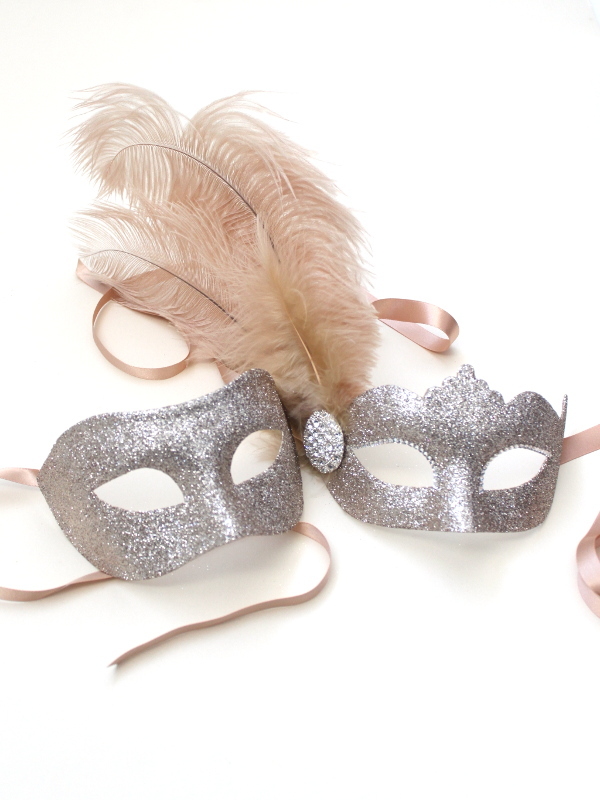 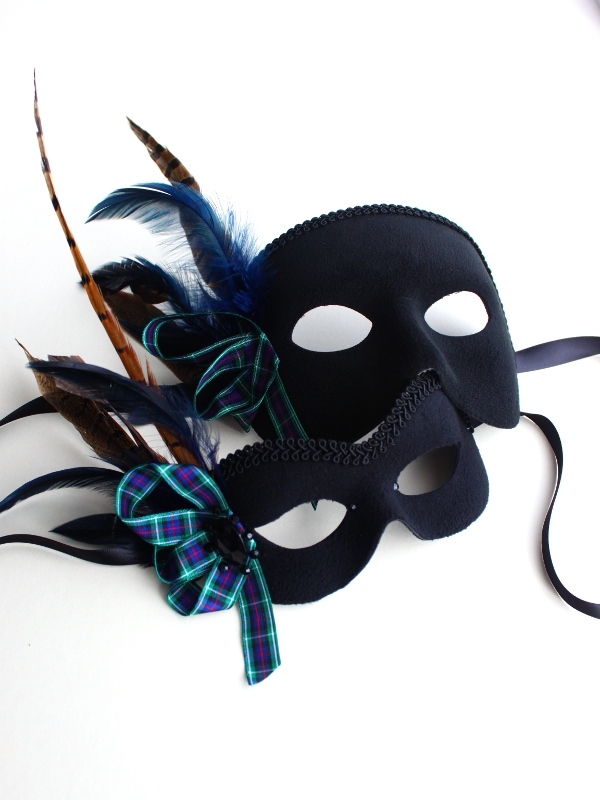 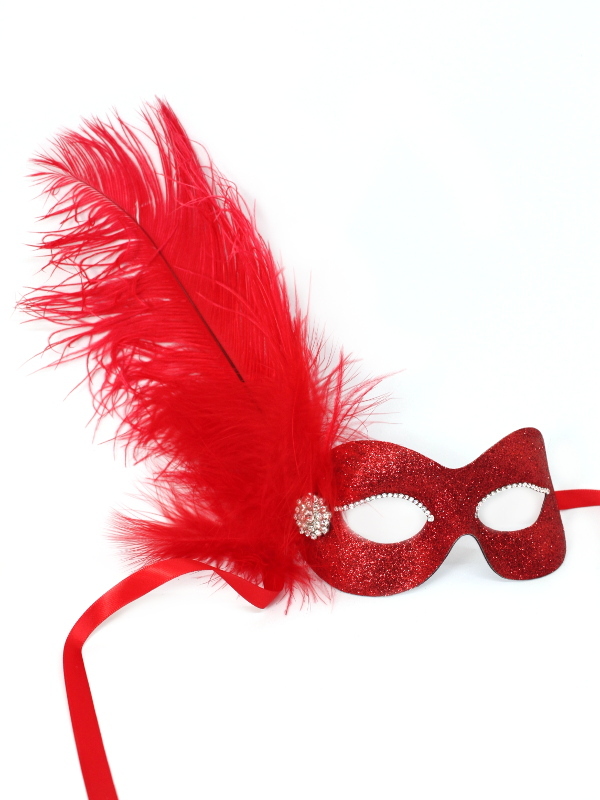 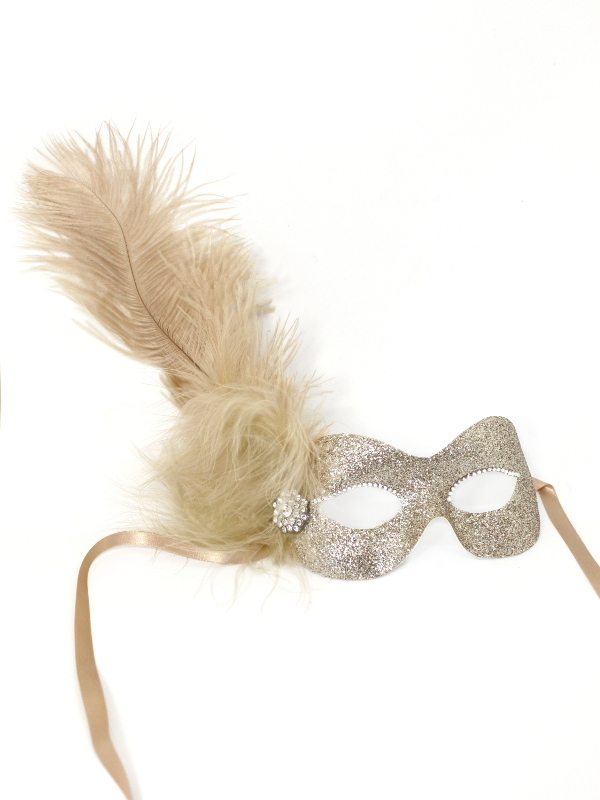 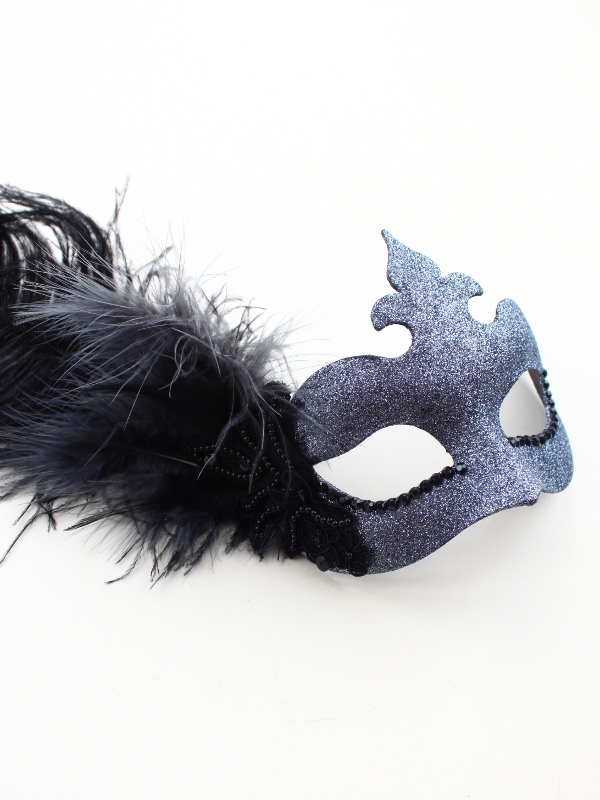 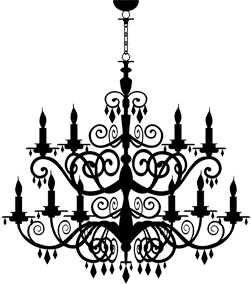 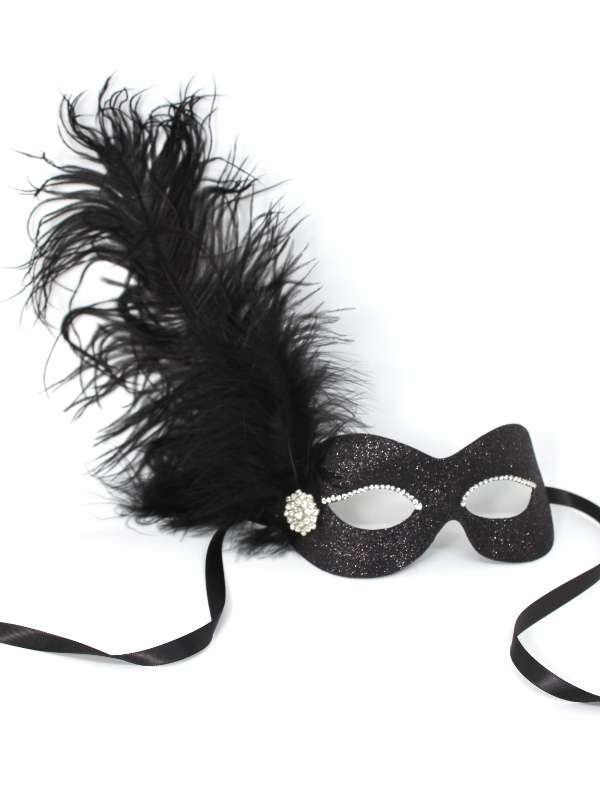 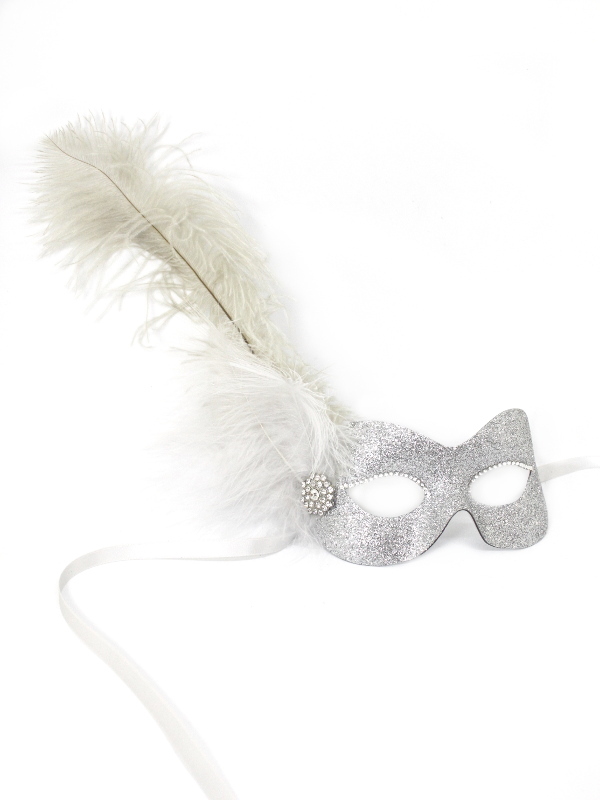 Please note that ANY mask on our website can have feathers added to them (as well as Sticks!) 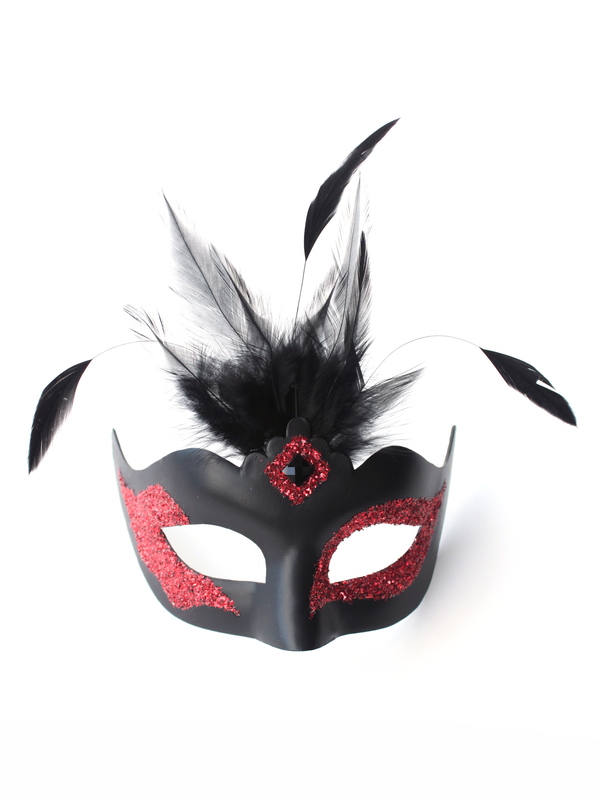 so if there is nothing you like here then have a look at all our other masks on the website.